Our teams make workplaces safer. No one hopes to use their first aid and safety training, but it’s important that the information be regularly refreshed as it can end up saving a life. That’s exactly what happened at Logan International Airport, one of our client sites. 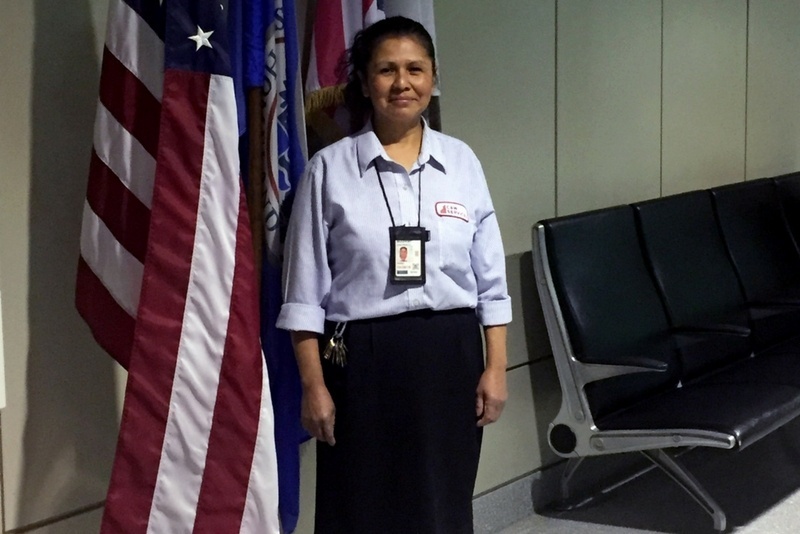 Doris, a front-line staff member, was doing her work when she came upon a Customs & Border Protection officer who had suffered a seizure, fallen, and, as a result, had a severe gash on his head. Doris, drawing on her safety training, did not hesitate, and she found immediate assistance for the officer. This quick action led to the officer receiving medical attention earlier than he would have otherwise. Building a shared commitment to safety is a daily undertaking that engages every employee at C&W Services. As a result, we were the recipient of the National Safety Council’s 2017 Corporate Culture of Safety Award. Additionally, we are an active member of the National Safety Council, and for calendar year 2016, 68 C&W Services sites earned either NSC’s Perfect Record Award or the Occupational Excellence Achievement. At C&W Services we’re committed to establishing a culture of safety at all of our client sites.